1960. Backstage at London’s Royal Court Theatre. 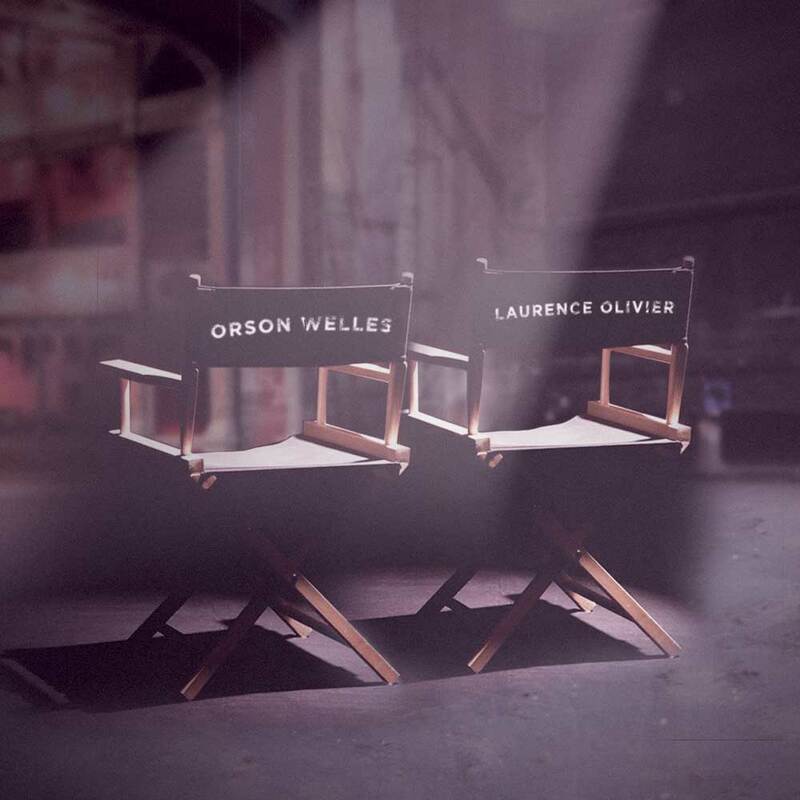 Hollywood giants Orson Welles and Laurence Olivier have been persuaded to work together for the first time – the inspired idea of legendary theatre critic, Kenneth Tynan. Welles has agreed to direct Olivier and Joan Plowright in a production of Eugène Ionesco’s masterpiece Rhinoceros. But with Olivier’s eccentric wife Vivien Leigh added to the volatile mix, legendary egos collide both on stage and off. Based on true events, Orson’s Shadow, by Austin Pendleton, is a critically acclaimed comedy that is a sharp-witted yet tender-hearted exposé of the thin skins, hot tempers, and rampaging egos that exist when two titans of the stage and screen come together. Nominated for Outstanding Play of the Year in the Lortel Awards on its New York debut.